About Holiday partying we know everything- for how much, where and, most important, how to party. Especially how to have fun in luxurious atmosphere. We are a company that organizes parties on request of a client. We work comprehensively: from renting the non- standard spaces to buttoning everything up. Unforgettable adventure guaranteed! Holiday Szczecin is a company that has been specializing in active relaxation mainly in summer, but not only. We constantly broaden our horizons to create an offer that will be most attractive in the market. Thanks to creativity and also the experience we gained, we are able to meet the expectations of every client. Our offer includes chartering a yacht, limousine rental within Szczecin and organization of special events on the yacht for any occasion. The offer includes renting of a yacht for a private cruise- family, friends. You decide. 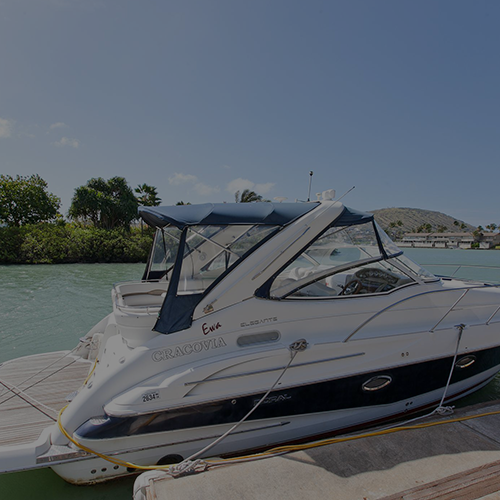 Our fleet has luxurious and fully equipped marine units. As one of the very few we organize the private cruises. Those who start their marine adventure with us can be sure that they are sailing with our experienced and professionally prepared cox. Yacht rental in Szczecin at Holiday Szczecin gives you a guarantee of reliable services and exclusive decks, so that every moment could be special. 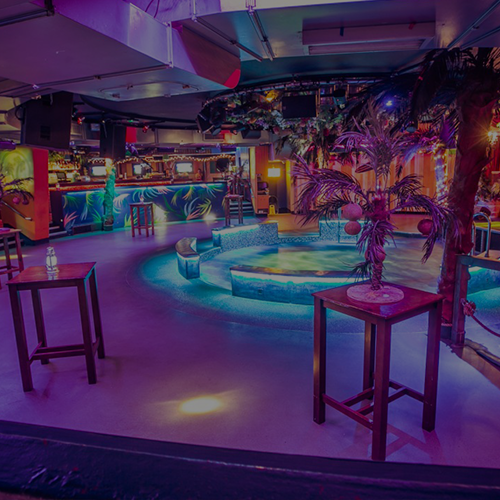 The offer includes organization of the business & company parities, trainings, bachelor, hen parties and weddings. Thanks to the perfectly equipped yachts every party, like those mentioned before, will be a time spent in the best and most attractive way. What is more, you can invite a big number of guests. Dependant on the individual preferences and needs, the party on the yacht can be organized in various styles. The offer includes rental of the luxurious limousine for various occasions. 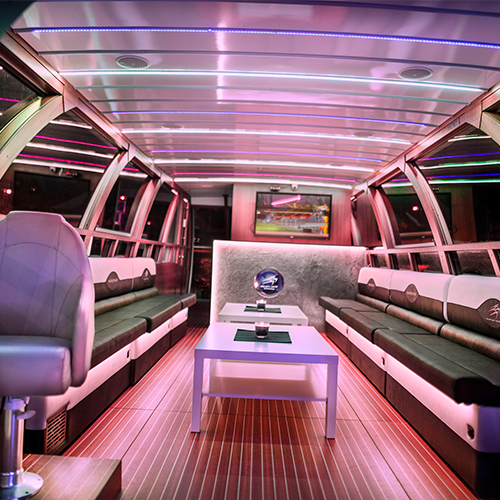 Our limo has the exclusive design and professional sound system. We enable rental of a flag HUMMER limousine, which will give the special level and lushness to every irreplaceable moment. Almost 10 meters long, white color and interior full of richness designed for special occasions… It will not go unnoticed. The standard of our services and parties that we organize is confirmed by the number of our regular clients that is constantly growing and for whom we persistently explore new possibilities and attractions.